Join us for an instructional and fun league for both boys and girls that builds baseball skills, encourages teamwork, and promotes positive attitudes. 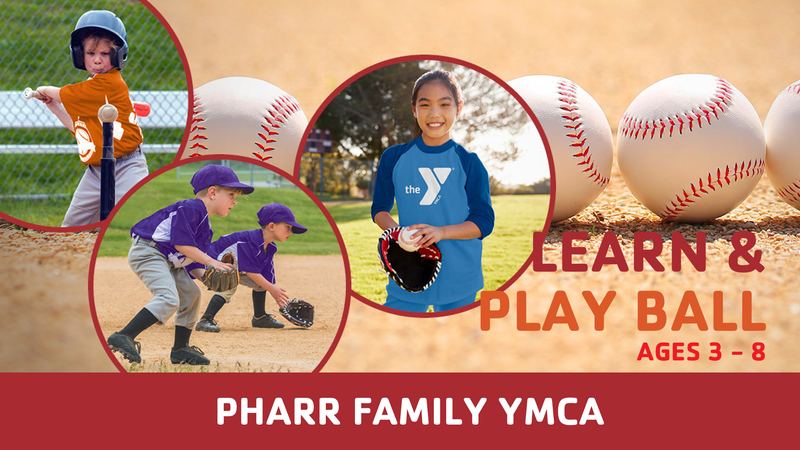 Play take place twice weekly at the Pharr Family YMCA fields in McAdenville. The first two weeks of the season are practice followed by an 8 game season. Any space available after May 14 will include a $10 additional fee. Contact Michael with questions or to volunteer coach at mstout@gastonymca.org today!